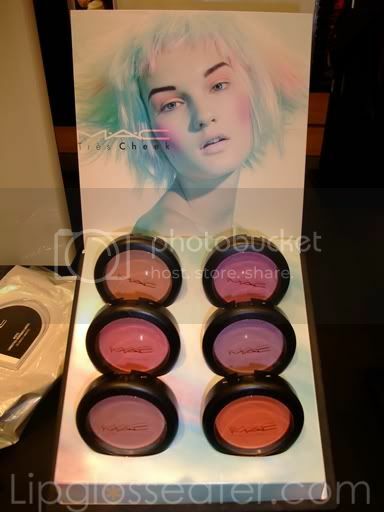 Blush as vibrantly, softly, or hip as you dare in shades that reflect your mood, style and skin tone. Six new limited edition Blush Powders in red-orange, peach, pink and lavender that are seamlessly sheer, and stay as bright on the skin as they are in palette. Glad to have you back. Thanks for the swatches, they look lovely. Modern Mandarin is calling out to me.